Need the perfect event venue for your rehearsal dinner, wedding reception, private party, or celebration? Scottish Rite Ballroom by Venue is exactly what you’re looking for! 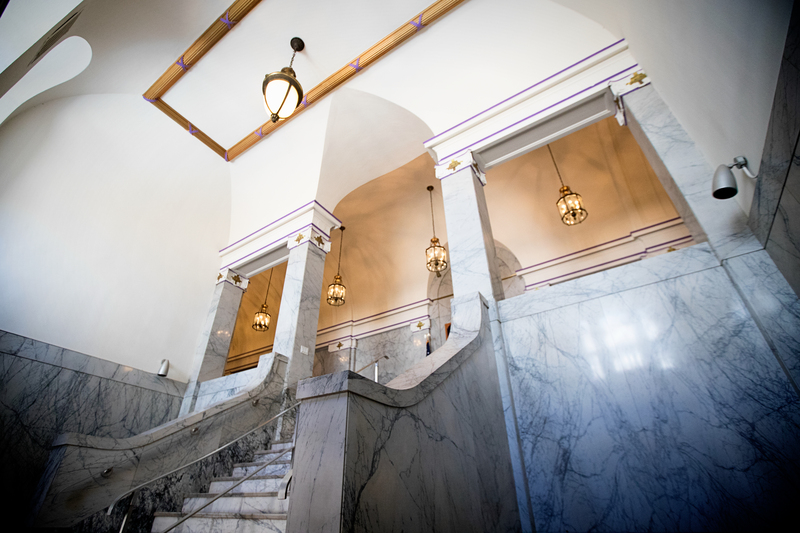 Located in the historic Scottish Rite Masonic Center just blocks from the Nebraska State Capitol, the Scottish Rite Ballroom has a beautiful interior, plenty of space for guests, and full catering services available. The Lincoln Scottish Rite Temple was constructed in 1916 and part of 1917 by Olson Construction Company from designs by Berlinghof and Davis. The Scottish Rite Temple “represents a distinctive architectural style or innovation” as one of Lincoln’s best and most ornate Neo-Classical Revival structures, in addition to being “the work of a craftsman whose individual work is significant” in the development of the city, through its design by Berlinghof and Davis. This is where the luxury of Gatsby’s roaring 20’s meets modern sophistication. The Scottish Rite Ballroom is dignified opulence at its finest and is Lincoln’s newest destination for today’s engaged couples. 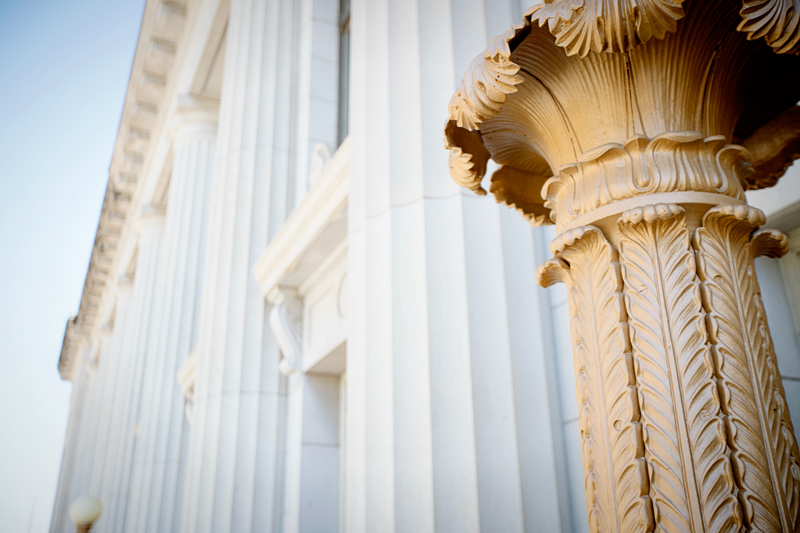 Located at the heart of the Centennial Mall, the Scottish Rite Ballroom is within walking distance to the State Capitol, Cornhusker Marriott Hotel and just minutes away from the Historic Haymarket, Pinnacle Bank Arena and Memorial Stadium. Your wedding reception will help write the next chapter of this historic and lavish building. 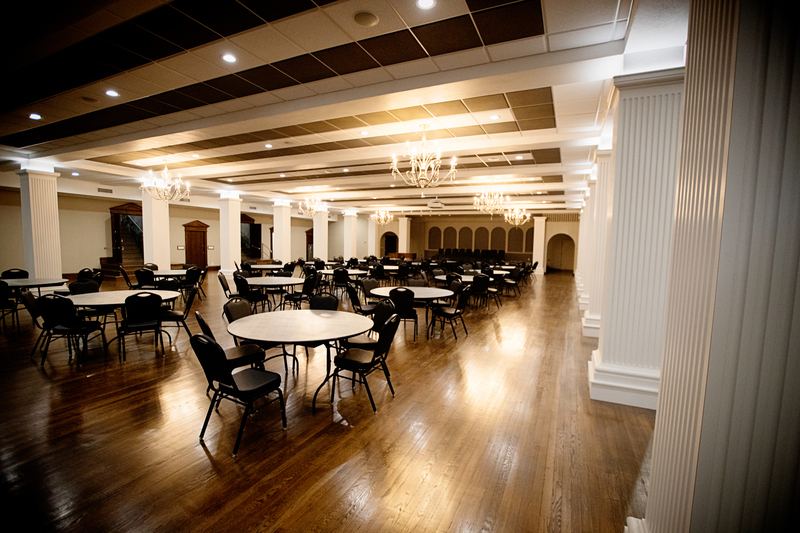 If you want an event venue in Lincoln that includes full catering services for your wedding reception, dinner meeting, birthday party, etc., the Scottish Rite Ballroom is a great choice! Our event catering services team will go above and beyond to ensure everything goes smoothly, allowing you to relax and enjoy your special day. Let us take care of the details so you can enjoy everything the Scottish Rite Ballroom has to offer. Fill out the form below to contact Lisa Petersen, Events Coordinator for the Scottish Rite Ballroom, to start planning your event today!